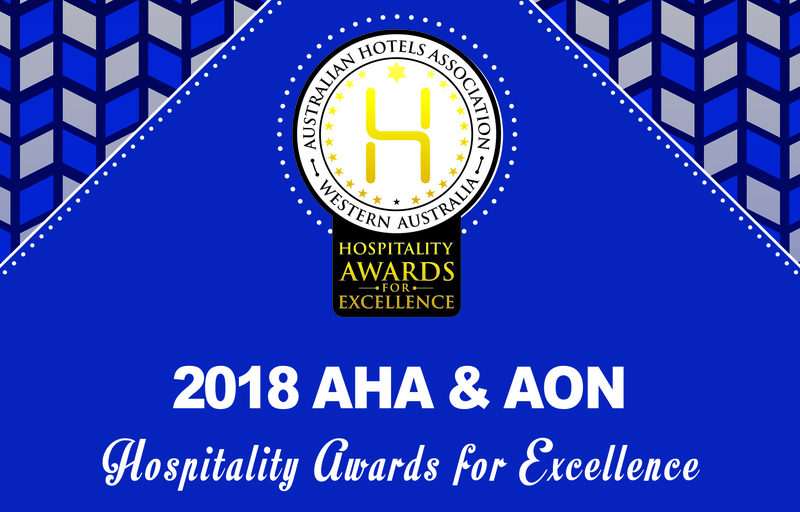 The AHA-Aon Hospitality Awards for Excellence has been honouring and celebrating excellence within our industry and continue to acknowledge the hard work and successes of hospitality businesses. Attended by over 1,000 guests with the presentation of 41 awards, it is an exciting occasion to celebrate the best of Western Australia's hospitality. Click here to view the 2018 Hospitality Awards for Excellence Winners!